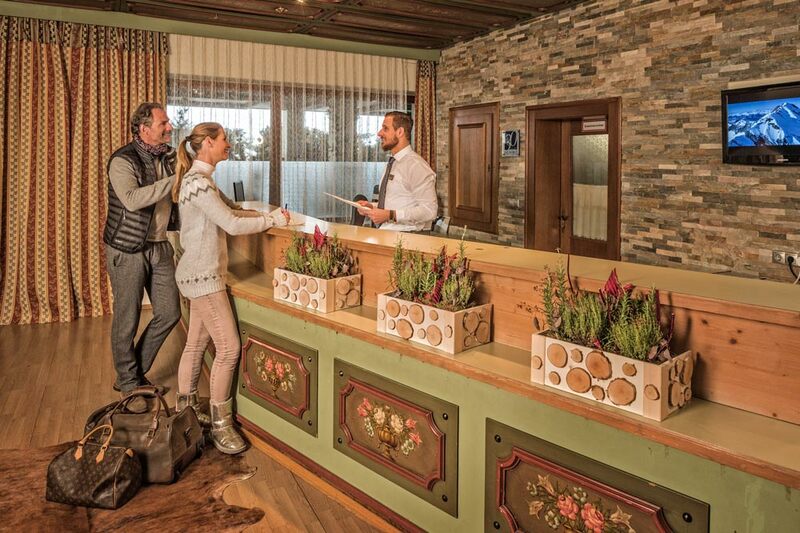 A resort for all season, CLC Alpine Centre is ideally located to enjoy year-round sports in the Alps and to explore the traditional and historic culture of the country. 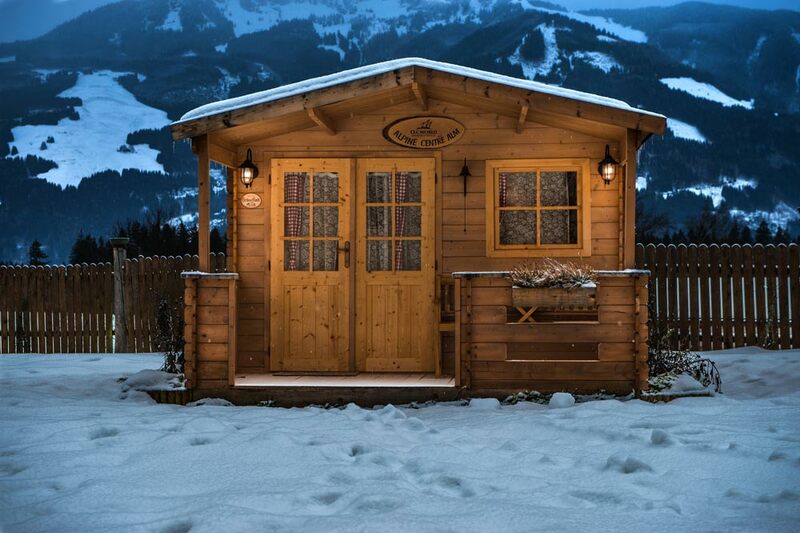 Blending into its surroundings, the authentic chalet façade and delightful reception will draw you into the wonderful experiences awaiting you. Studio, 1 and 2-bedroom apartments come with kitchenette, comfortable living spaces, Wifi and traditional Alpine decorative carving. Many have balconies from which to enjoy spectacular views. Our friendly staff are on hand to provide you with everything you need for a memorable holiday. 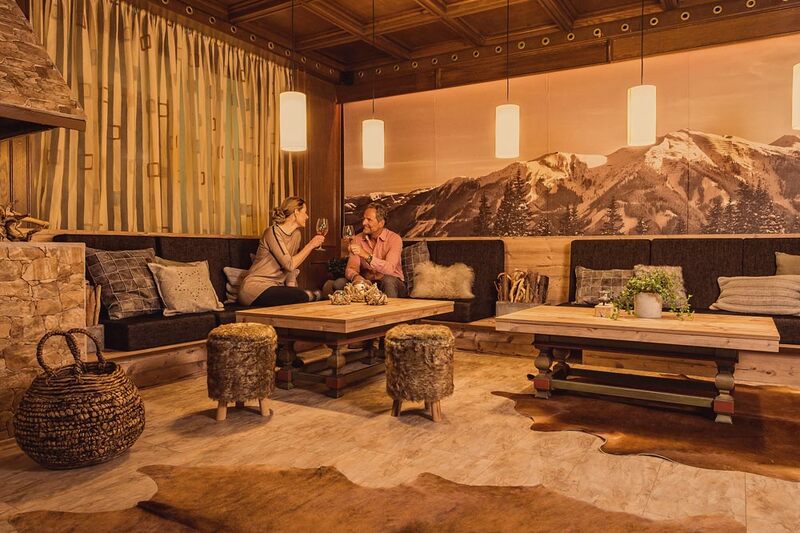 Enjoy hearty Austrian far in our bar and restaurant with local and international wines, beers and perhaps a little Schnapps! There are great facilities to keep the family entertained whichever season you holiday with us.